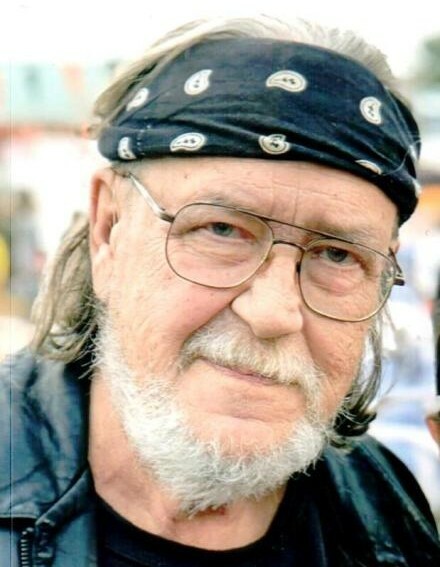 Peter S. Davidson of Wurtsboro, NY, a passed away Friday, April 12, 2019, in Wurtsboro. He was 72. The son of the late Eero Davidson and Olga Thieke Davidson, he was born February 28, 1947 in New York City. Peter worked as a self-employed designer for many years. Survivors include his wife Ina, daughter Emily & Husband Davin, stepsons Robert, Michael & Wife Helen, Steven & Jeff, 7 Grandchildren, 1 Great Grandchild, sister Ursula & Husband Barry, and beloved feline companions Robbie, Bear, & Lily. Along with his parents he was predeceased by his grandson little Rob. Visitation will be Friday, April 26, 2019 from 11am-1pm at Overhiser Funeral Home, 78 Union St., Montgomery, NY 12549. There's still time to send flowers to the Visitation at the Overhiser Funeral Home from 11:00 AM to 1:00 PM on April 26, 2019.